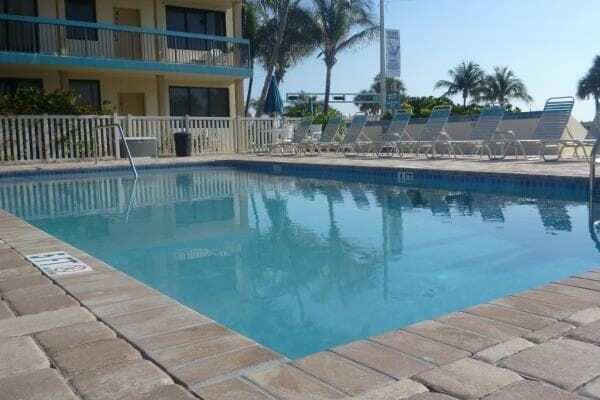 Situated in the heart of beautiful Fort Lauderdale Beach where everything from a swim in the sea to an adventure in the Everglades are at your fingertips. 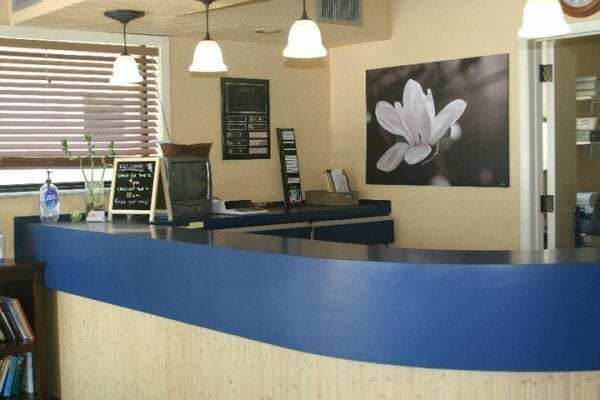 The hotel is located just blocks north of the famed Las Olas Boulevard where exciting nightlife, eclectic shops and fantastic dining are plentiful. We pride ourselves in our cozy home away from home atmosphere. The Merriweather welcomes well-behaved, quiet, and clean pets to the resort. If you are planning to bring your pet, we require that you contact the Merriweather before arriving to let us know and for approval. 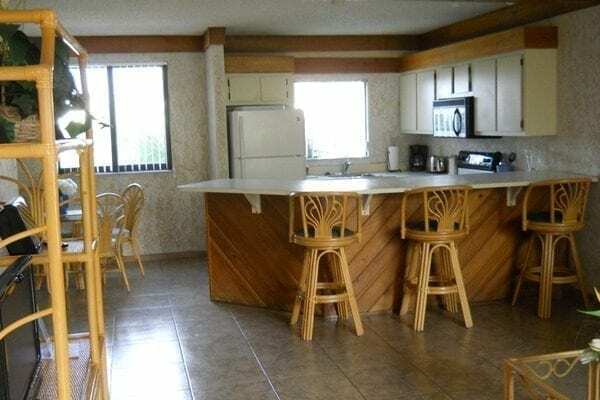 Whether you are a family with children, traveling for business, or just looking to relax, you will feel as though you are at your second home at the beach. We offer free Wi-Fi, daily housekeeping, and a full kitchen in every room. 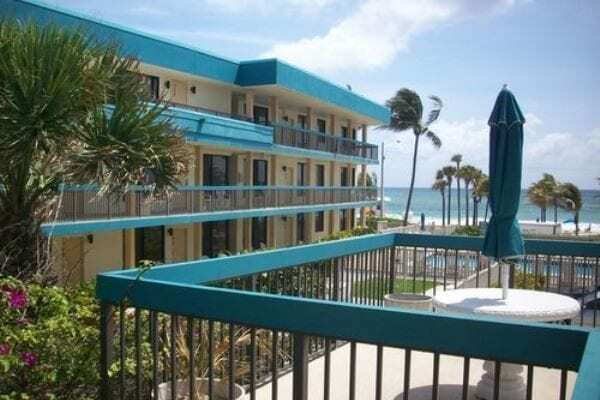 We are confident that you will enjoy our little piece of paradise for your next trip to Fort Lauderdale!